Take a moment to step back and look at your company’s performance. Are you hitting your growth targets? 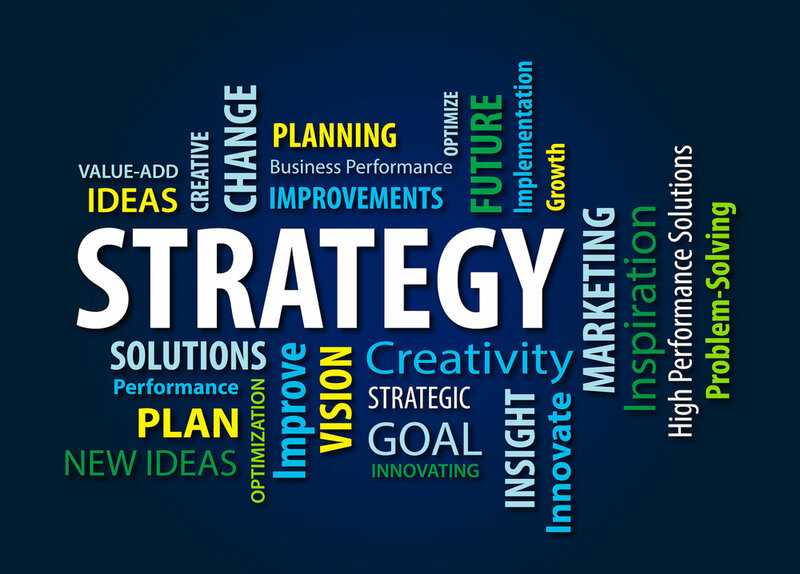 Do you have a strategic plan — and do you stick to it? Are you really scaling at your full potential? If you’re ready to accelerate profitable growth, Jill is ready to help. The How to (Profitably) Scale Your Company Workshop is an interactive one-day workshop based on the proven models of Scaling Up, Rockefeller Habits 2.0 and other strategic planning and execution systems. Energizing, interactive and actionable, this fast-paced workshop give your team the roadmap you need to take the company to new heights.